Abby Johnson sees the upside of Hurricane Harvey. FRC’s Peter Sprigg comes to the defense of Sam Clovis. 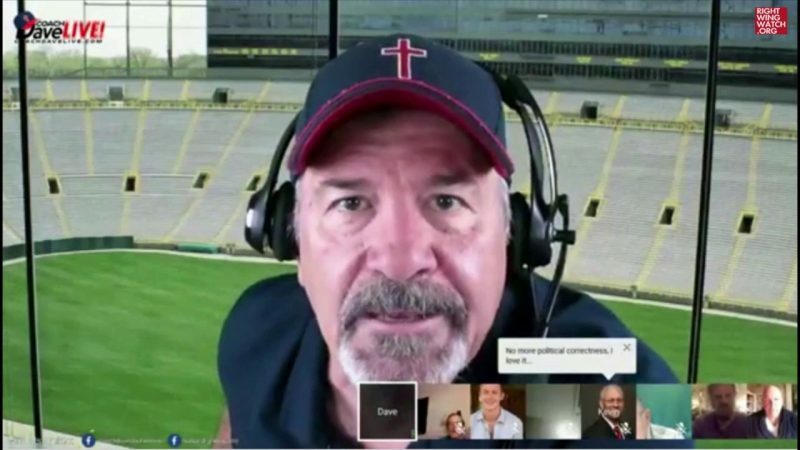 Dave Daubenmire is a Sandy Hook truther.